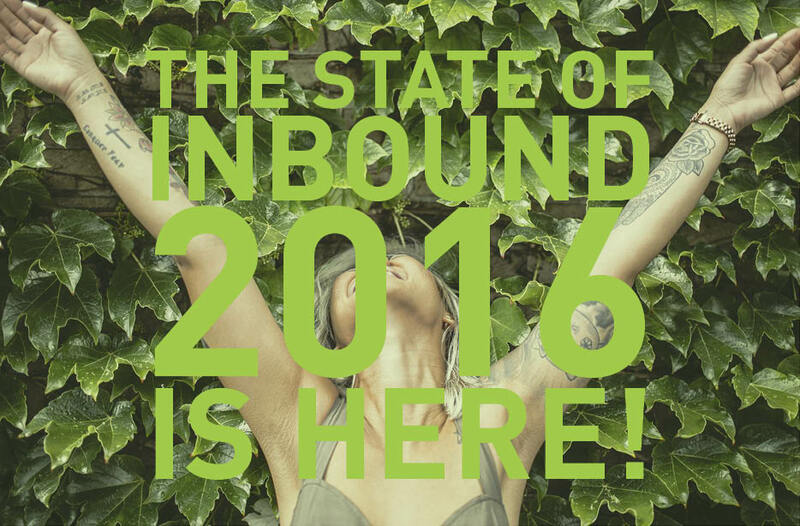 The State of Inbound 2016 is a really insightful report compiled by HubSpot that puts together the findings from a series of surveys of over 4,500 companies from 132 countries, ranging from B2B, B2C, small and mid-sized businesses. It's full of statistics and considerations that you can use as a benchmark for your own sales and marketing efforts, and even predict the future and understand where to go next. Here are some of the things you can learn from it. 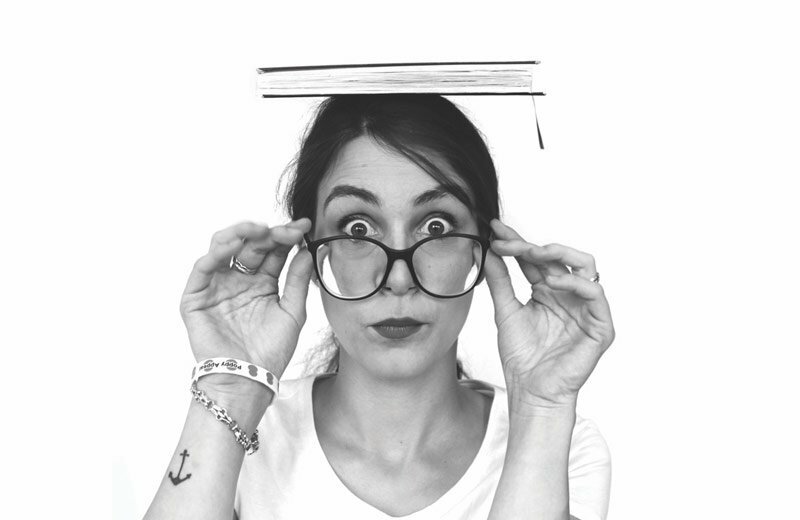 What are marketers prioritising right now? 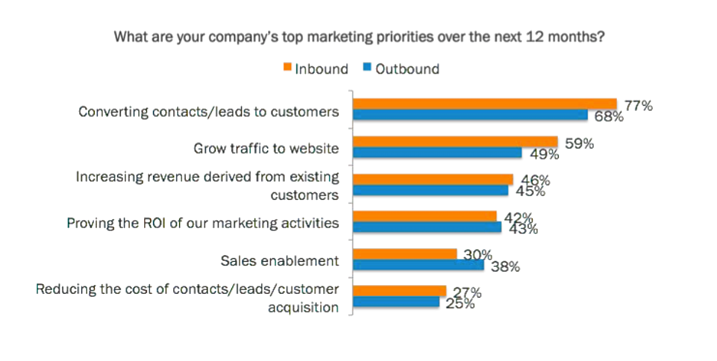 As you can see from the graph below, the number one priority of marketers is to convert more of their contacts and leads into customers, and they are doing so by growing their organic presence and writing blog posts. However, marketers’ content priorities don’t align with what customers want to consume. People are most likely to skim blog posts and long-form business content. 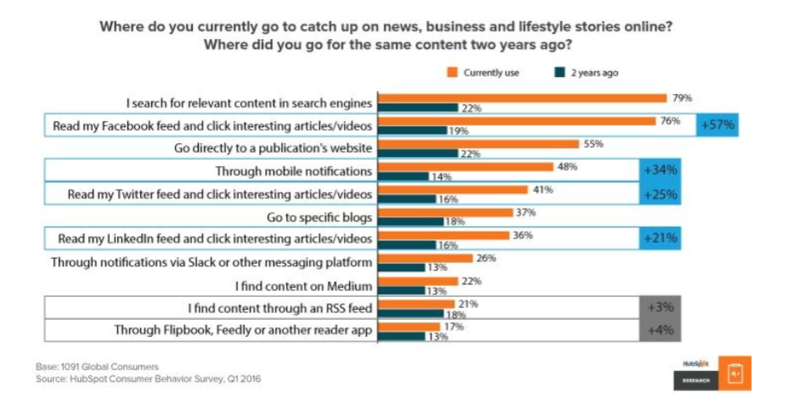 Instead, consumers pay most attention to videos, social posts, and news articles. Consumers are increasingly turning to social media, messaging apps, and bots for content via their mobile. This means that content consumption is becoming decentralized across the web. 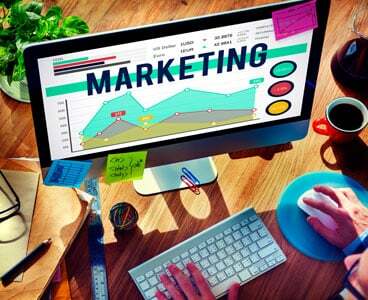 Today, marketers’ content strategy should extend beyond their own blogs and website, and include publishing through external outlets. 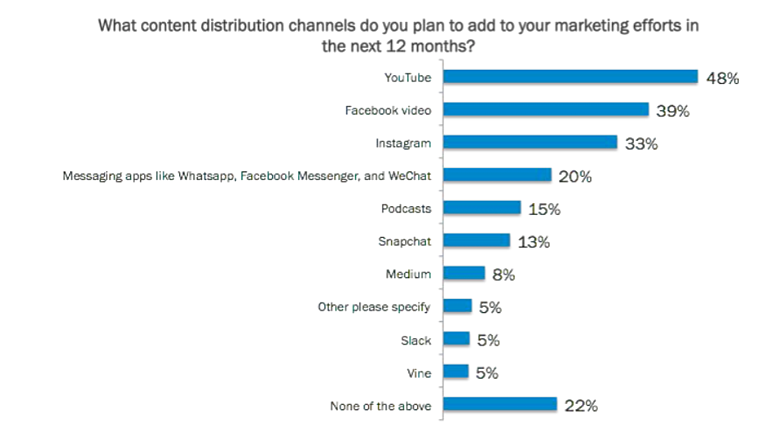 As mentioned in the previous point, consumers are increasingly turning to messaging apps for content, and marketers are jumping on the bandwagon and planning to increase their marketing efforts through those channels, as shown in the graph below. Video is going to be a massive marketing trend, even more so than now, as marketers are planning to expand their reach through YouTube and Facebook videos. Instagram is going to remain strong and Podcasts will also increase. As you can see from the graph below, there is a massive shift in how people are searching for information now in comparison to 2 years ago, which is a reflection of the ever-changing customers behaviour online. A third of people now say their mobile is their primary device for accessing the internet, meaning that content formats must fit on-the-go habits. Mobile notifications will play a larger role in how consumers discover content. 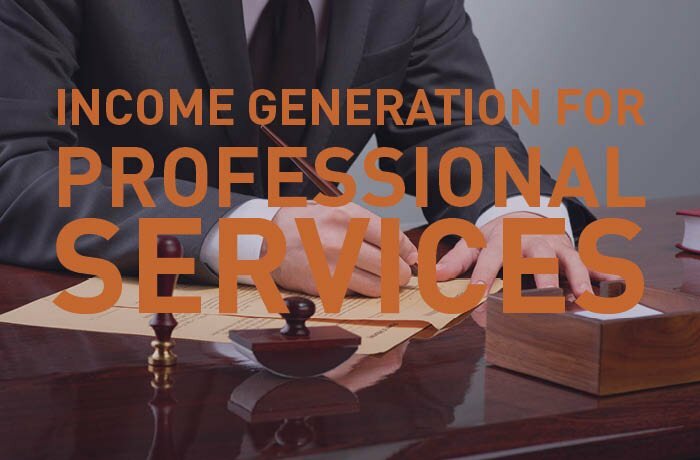 There’s a disconnect between buyer expectations and traditional sales tactics. New technologies are shifting the buyer’s journey, changing where consumers buy and what they want from sales calls and it’s up to the seller to adapt. 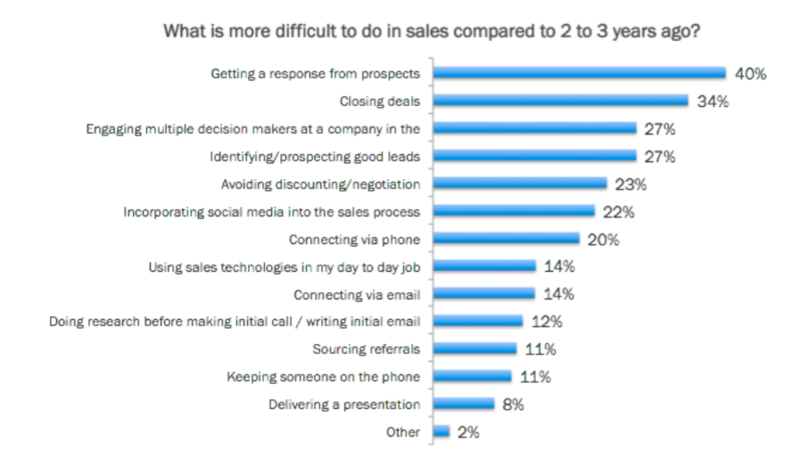 In fact, it’s no surprise that the top priority of sales is to close more deals, yet 40% of salespeople say it’s getting harder to get a response from their prospects. Changes in customer behavior is widening the gap between buyer’s expectations and seller’s tactics. 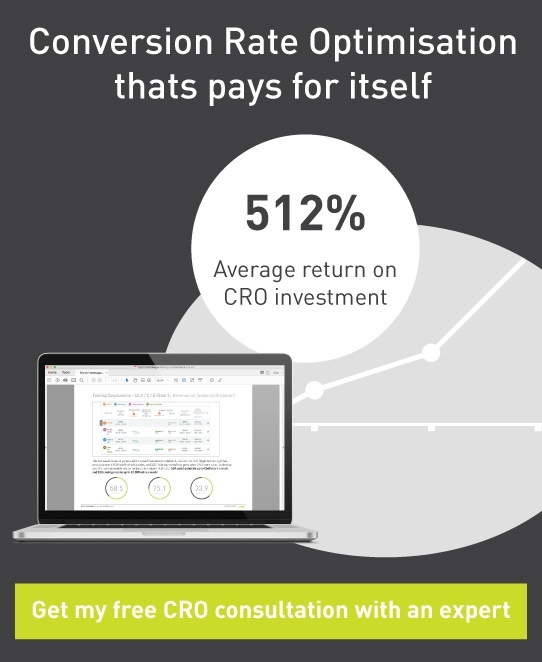 These are just some of the things that you can find out inside the State of Inbound 2016 report, so grab your copy now!